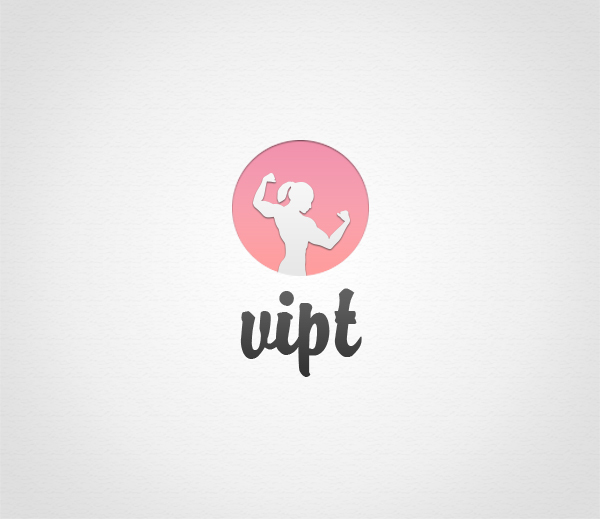 VIPT – Very Important Personal Training is a start up company that offers personal training and nutrition advice and even health information in the form of lectures, workshops, events, etc. All this at both the individual and the company. Company founder Caroline Glasell trained certified diet and fitness consultant. 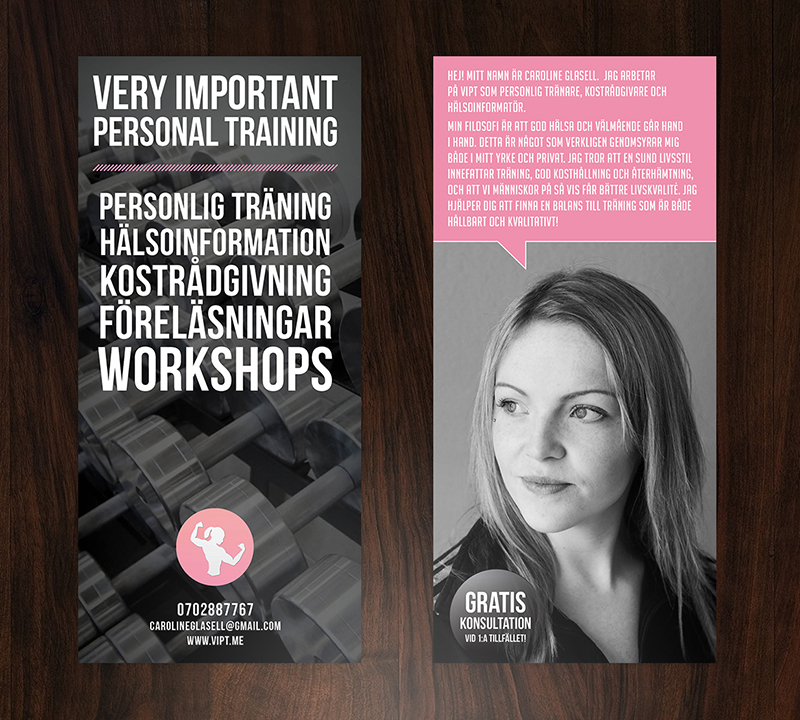 Logotype, Flyers, Business Cards and the responsive website. 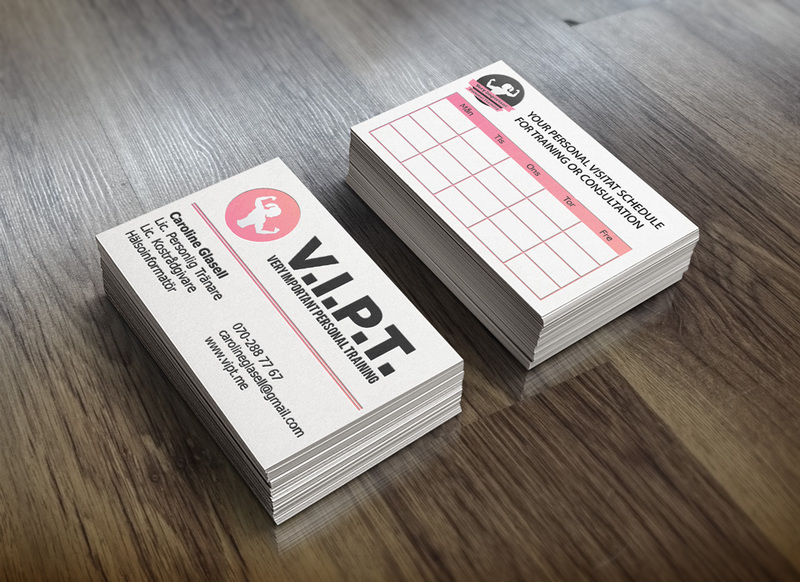 We created an initial graphical package, consisting of a logo, business cards and flyers. We also built a simple website to publish information about the company and attract new customers.